New York City got a little brighter on the morning of Giving Tuesday with a ray of NMSU Aggie sunshine. 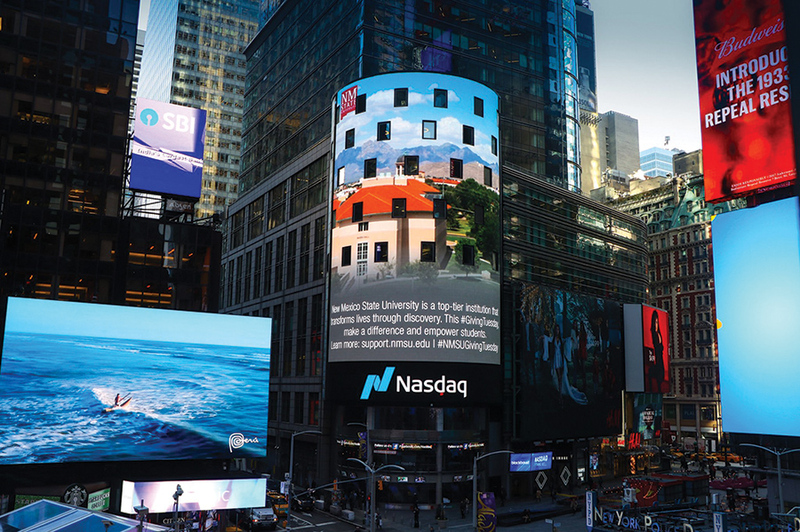 With the help of Nasdaq and Blackbaud, NMSU received recognition on the Nasdaq Tower during the opening bell ceremony for its Giving Tuesday success. 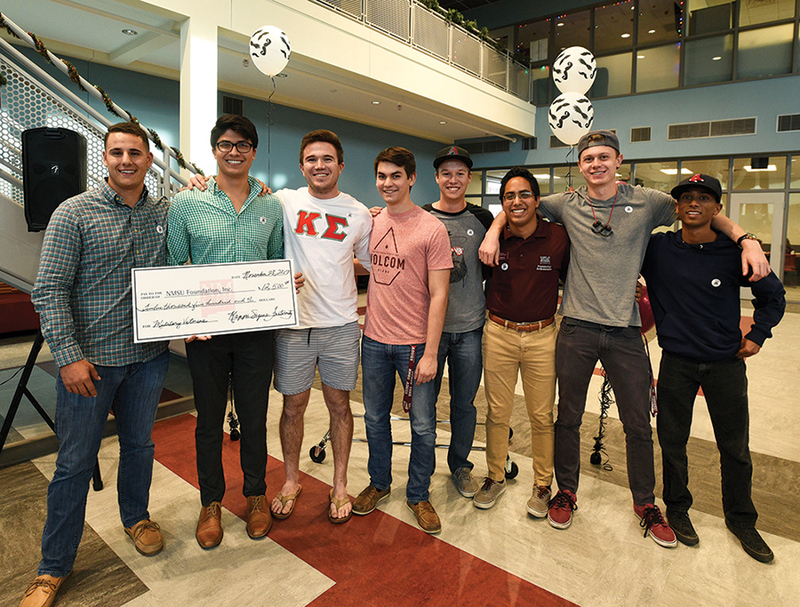 NMSU’s Kappa Sigma Fraternity teamed up to create an endowed scholarship in support of active or honorably discharged military service members who choose to attend NMSU. 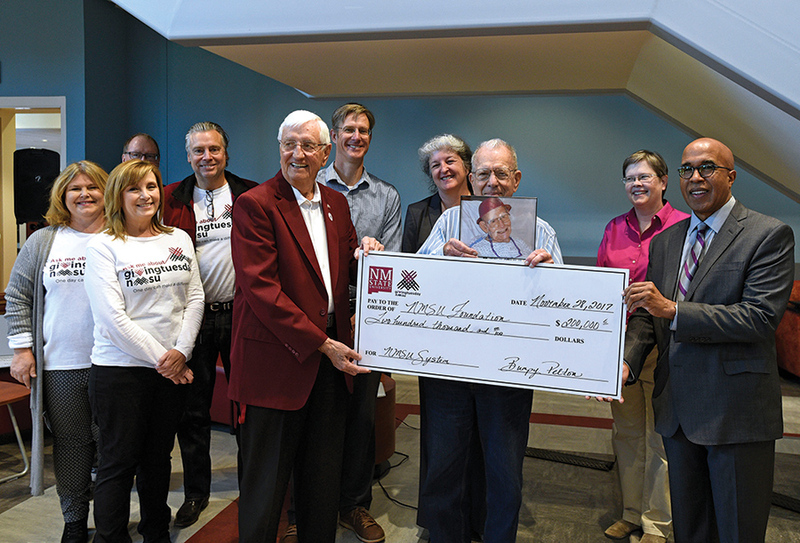 Clifford L. Pelton made a $100,000 investment matched on Giving Tuesday in honor of his brother Bumpy to create a teaching endowed scholarship, a counseling endowed scholarship, a gap endowed scholarship and a study abroad endowed scholarship.